When it comes to your homes Security, Double Glazing from Advanced can vastly improve upon on old school single pane windows and can make your home more secure. Advanced customers can also take comfort in the fact that our double glazed doors and windows feature the highest technology in locks and fittings to ensure that your home and family are as safe as possible. If you are upgrading from single paned glazing, you will benefit from Double Glazing Security measures like increased strength with a more robust glass and tougher stronger frame. All our double glazing security features are also vastly improved from double glazed windows fitted over 10 years ago. Double glazing security or Triple? If you choose Triple Glazing, the Advanced 70+ range is a highly engineered window system featuring profiles that contain more PVC-U than most other systems. The technical design ensures that all relevant Building Standards and Regulations are met and features a 7 chamber inner frame and 5 chamber outer frame for enhanced rigidity and security, giving you peace of mind, allaying any previous fears you may have had about your homes security. 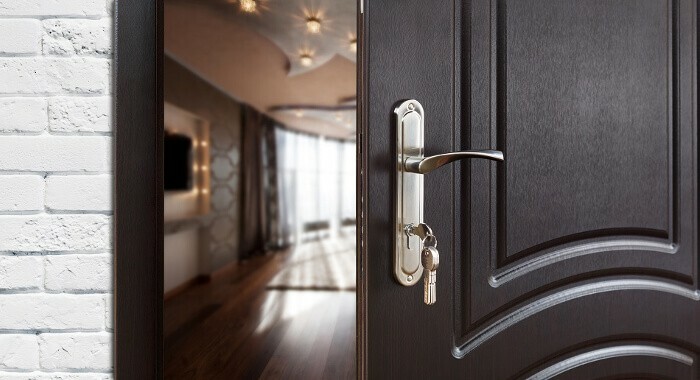 With Advanced 70+ Security features, you can rest assured, no one’s getting in unless you invite them. So whether you are looking for double glazing or a free upgrade to triple glazing here at advanced we really do have the most secure windows available on the market today! With so many different window styles and colours to choose from all of which have the very latest security locking technology as standard we are confident that by choosing the Advanced Group your security worries will be laid to rest, in the first instance contact us for a free no obligation survey or fill out a request a quote form on the website which will be sent direct to us here or by calling us free on 0800 316 7981! 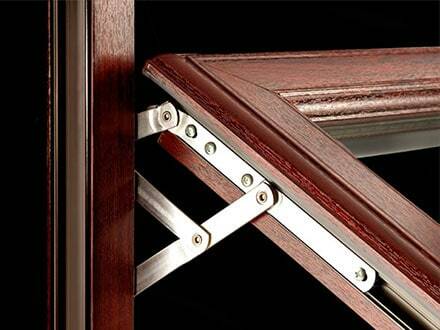 Or call into our showroom and see for yourself how our double glazing security works.